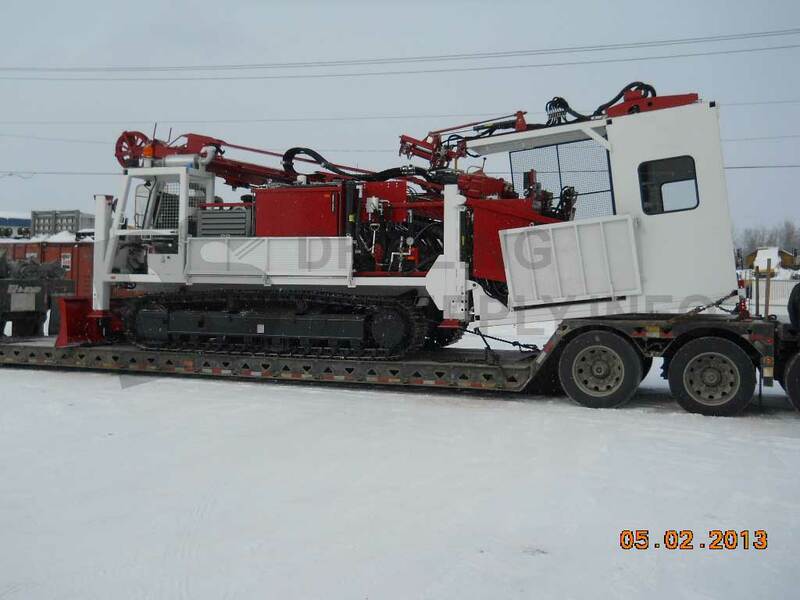 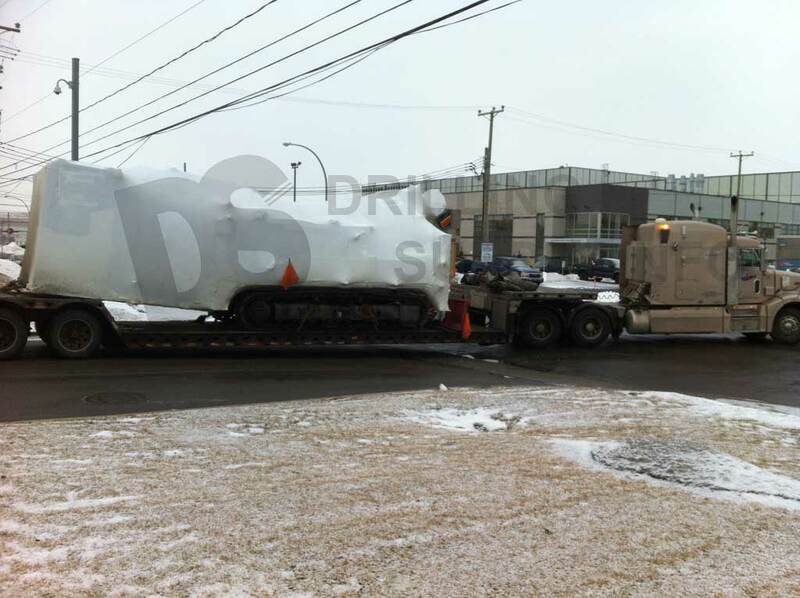 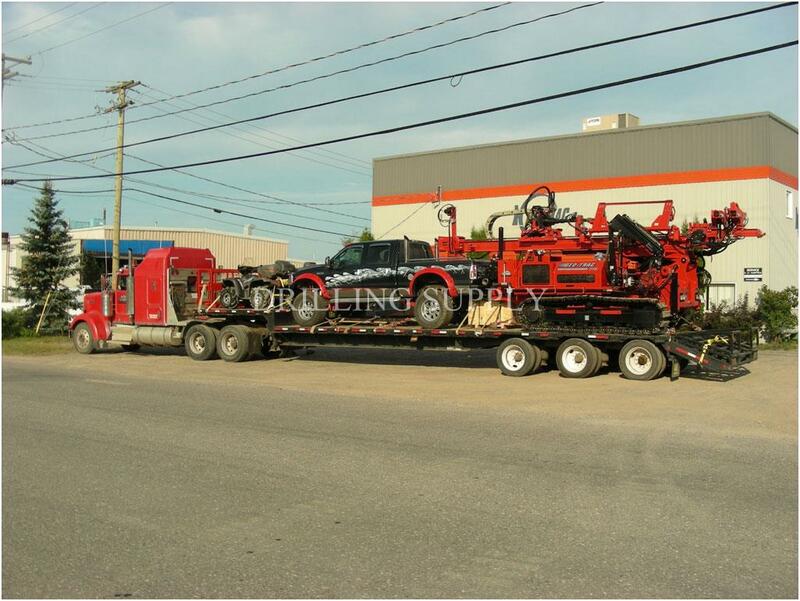 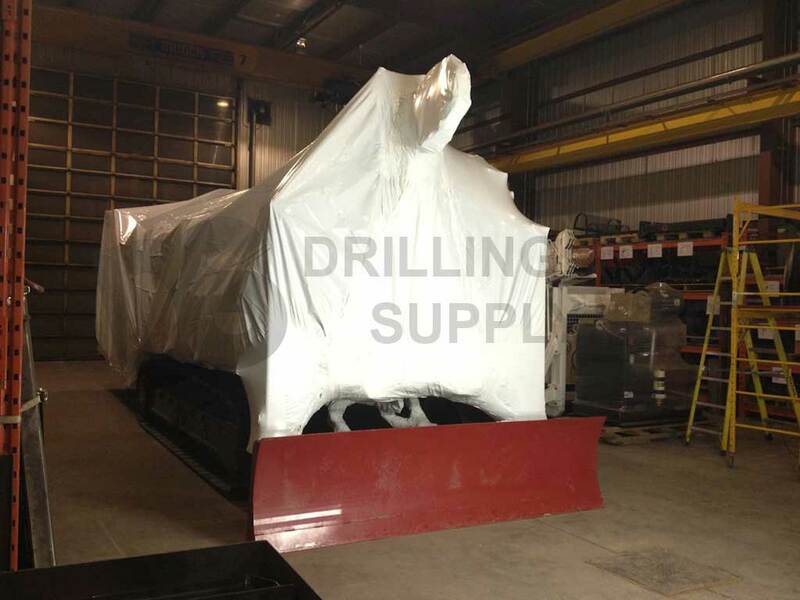 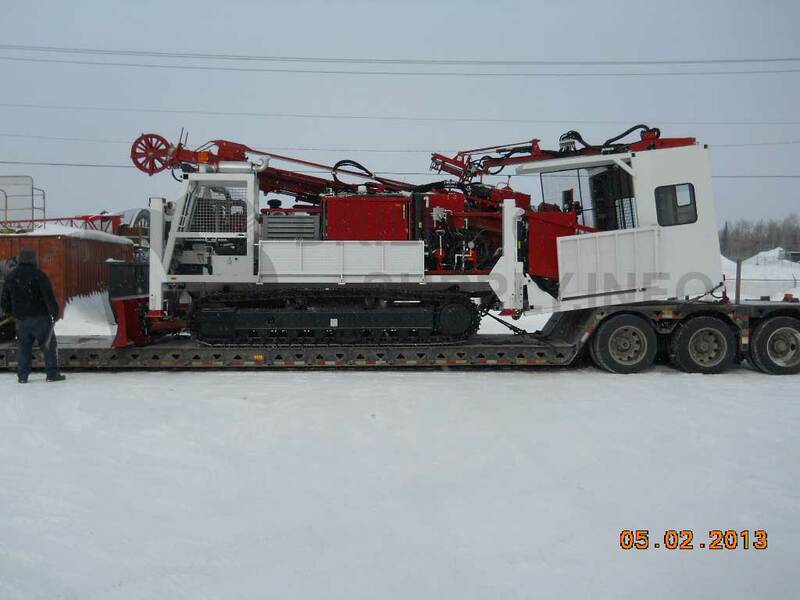 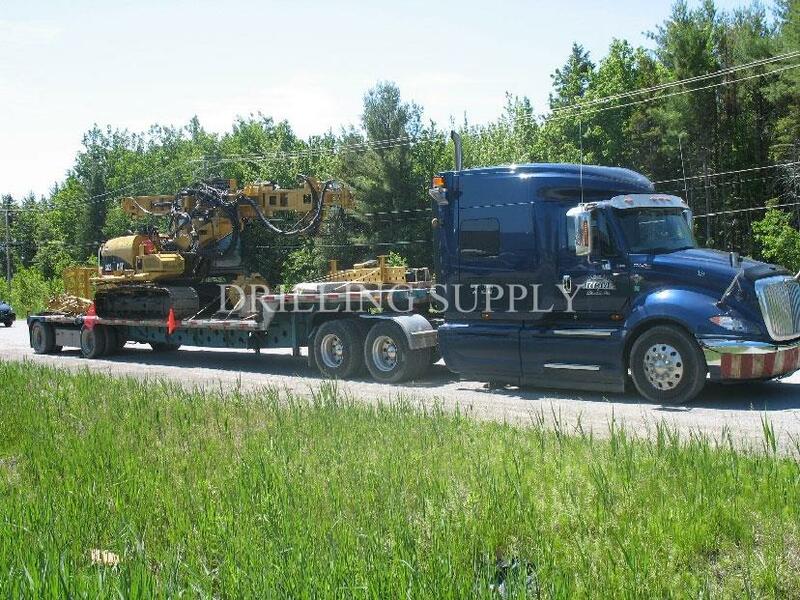 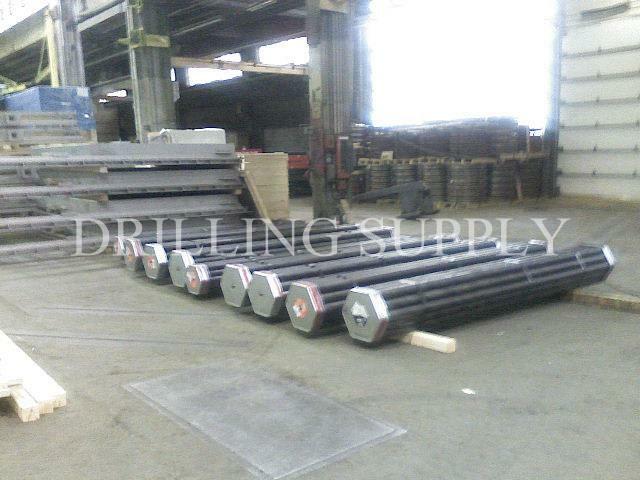 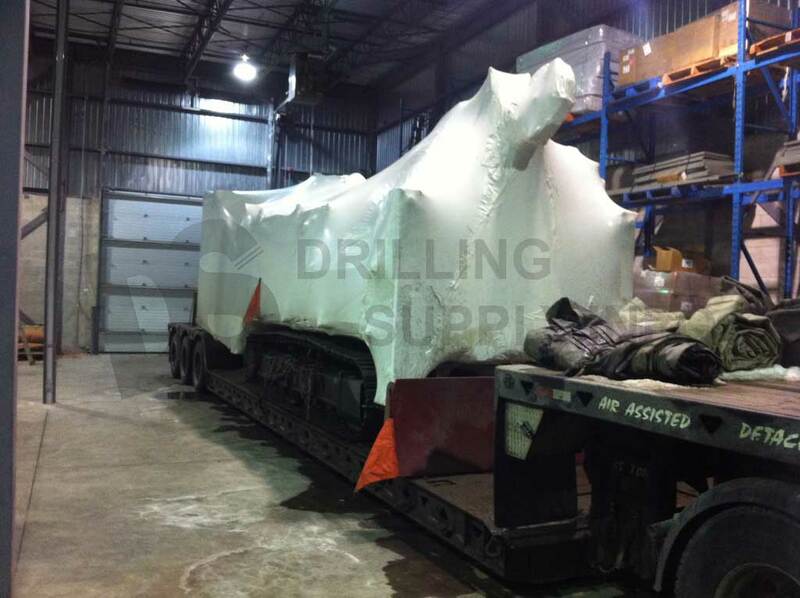 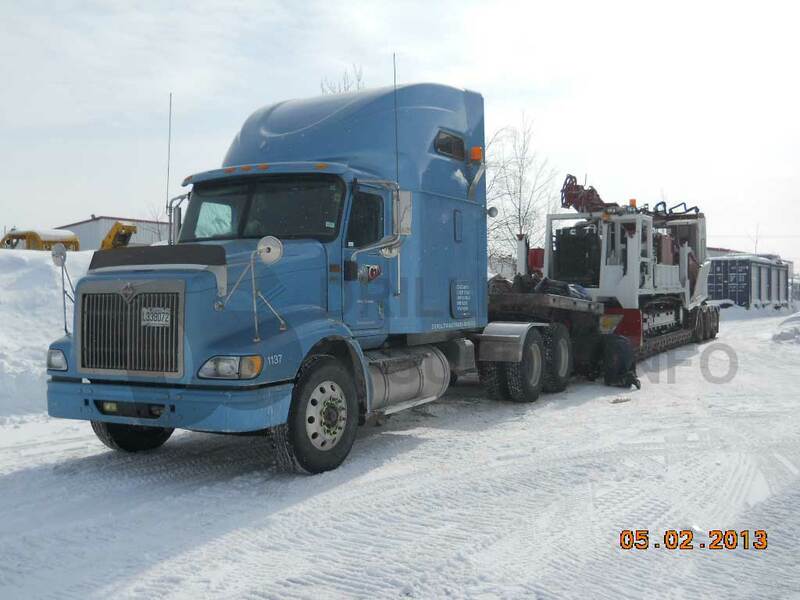 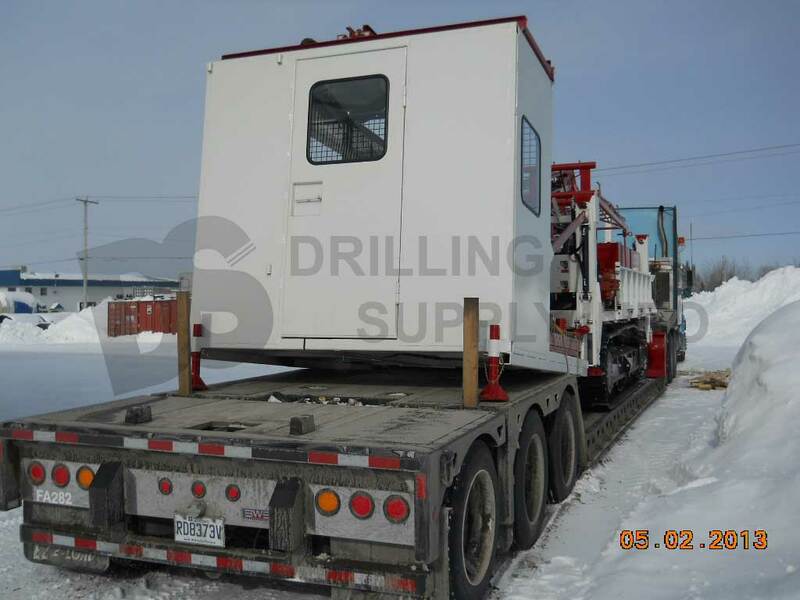 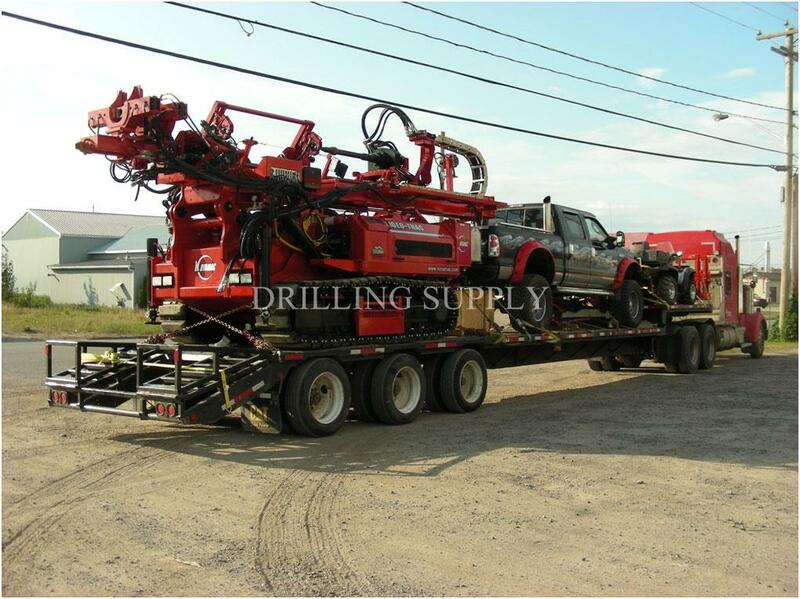 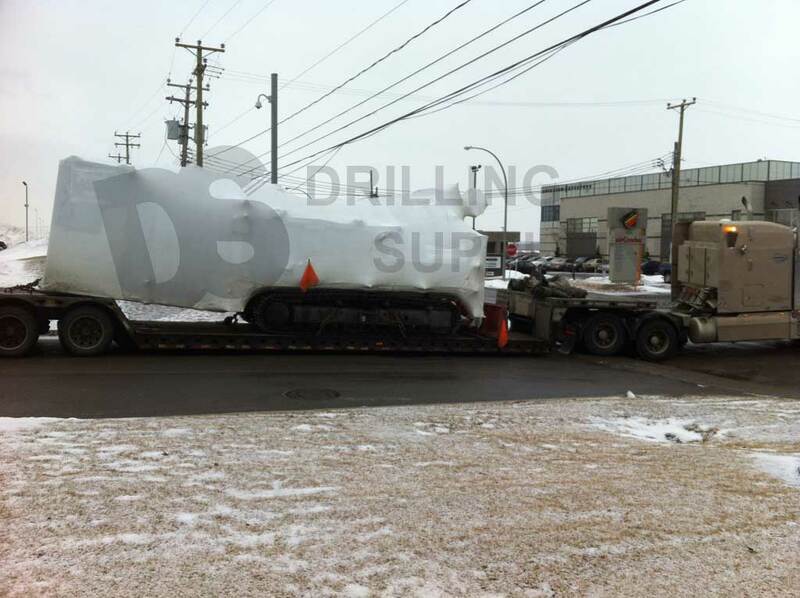 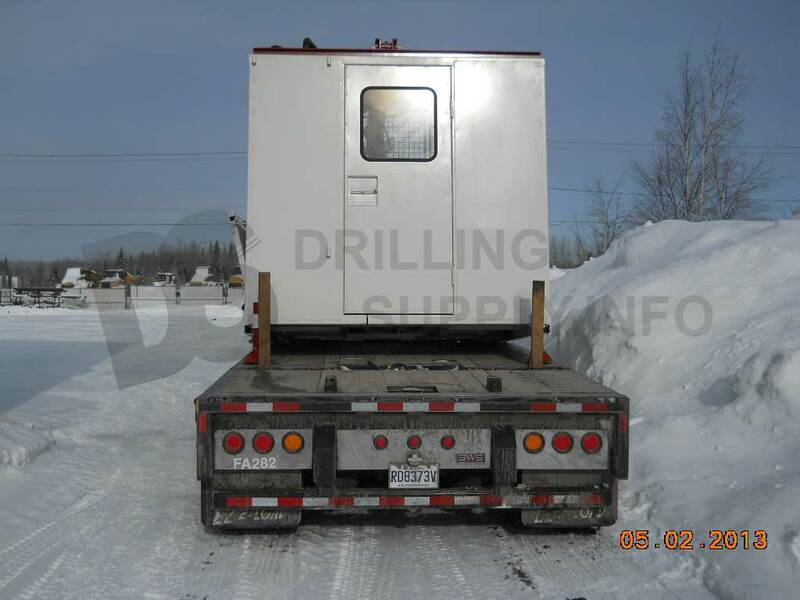 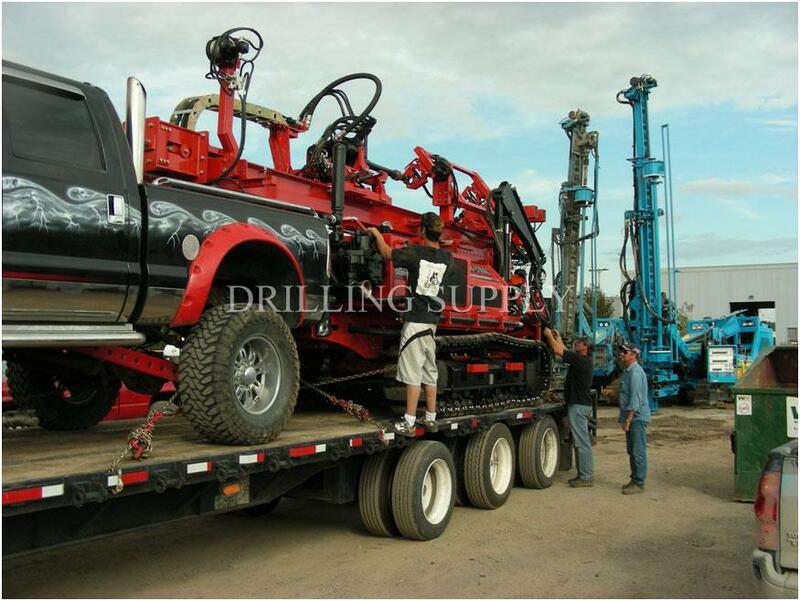 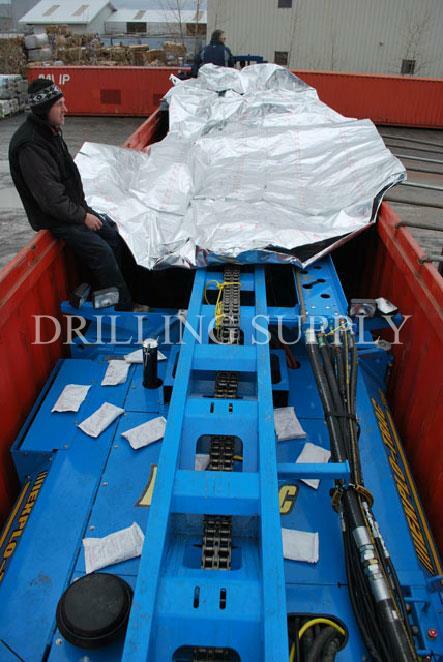 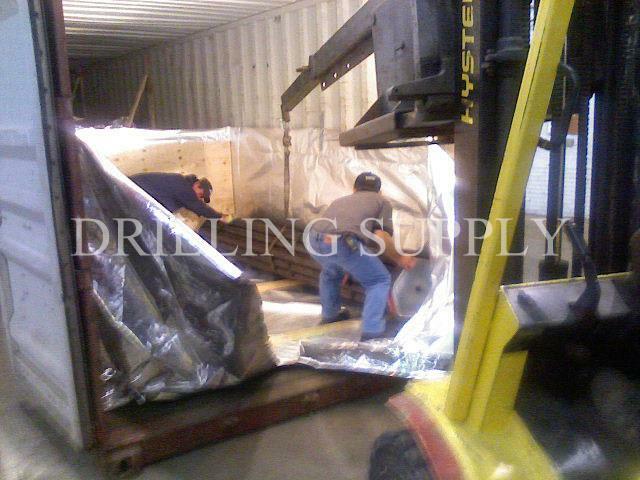 Shipping out our Diamond Core Drilling Rig DS6100. 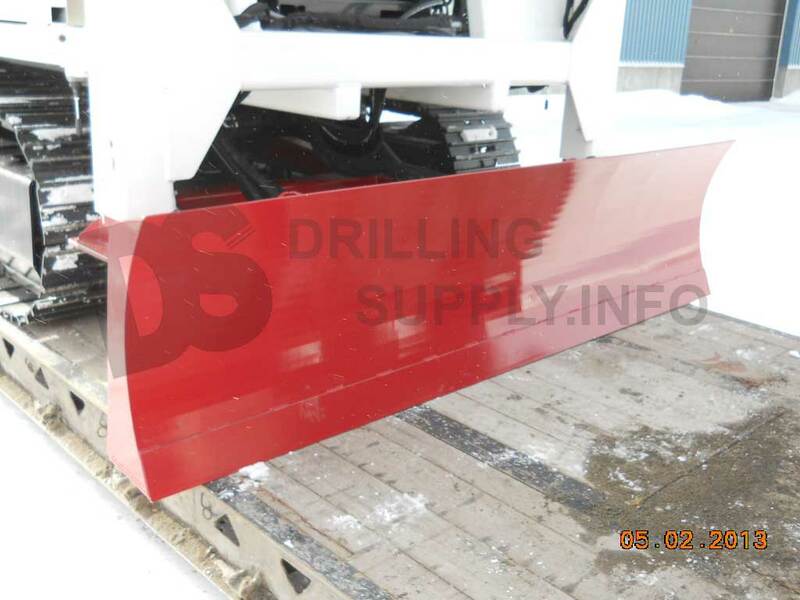 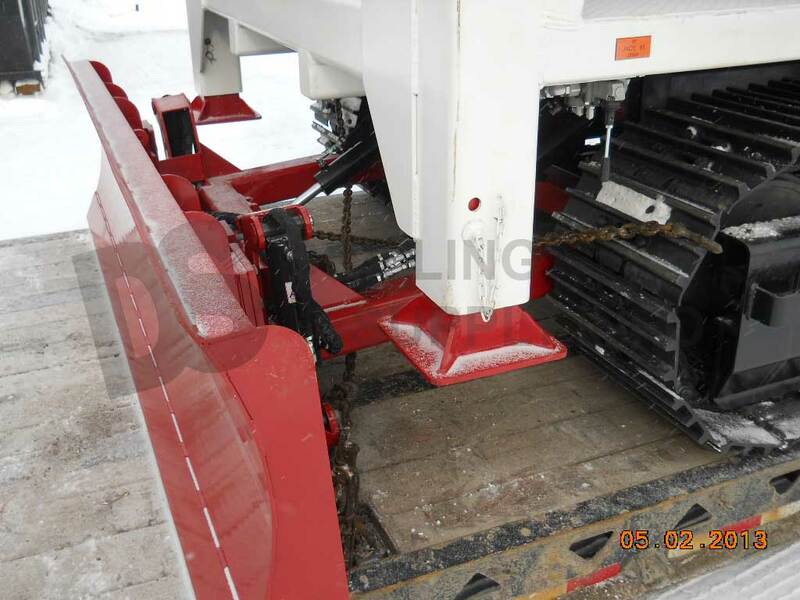 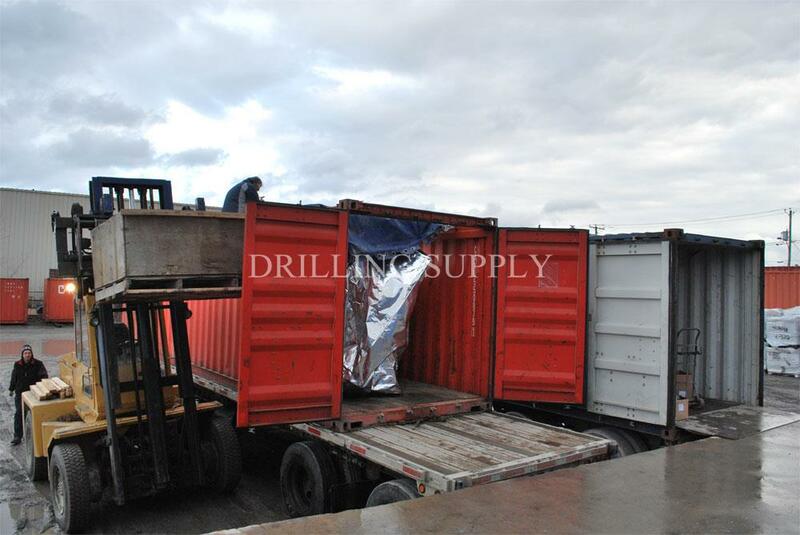 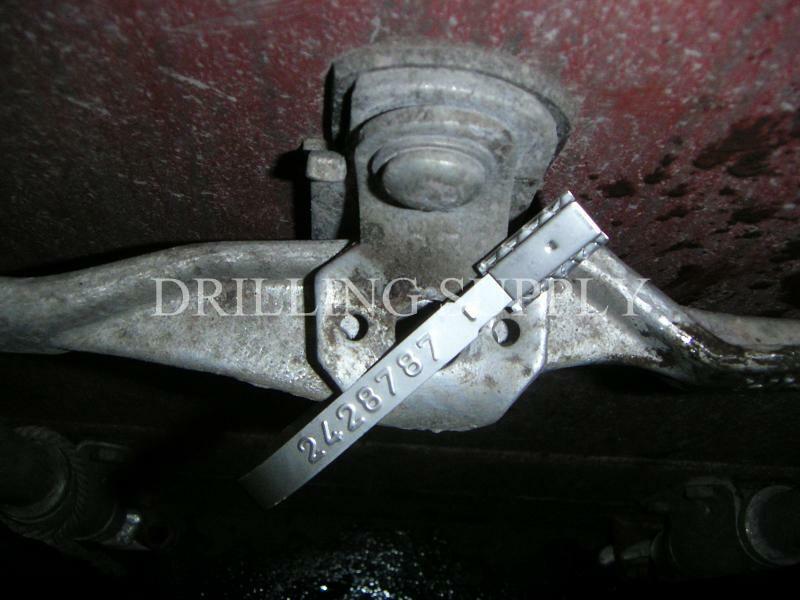 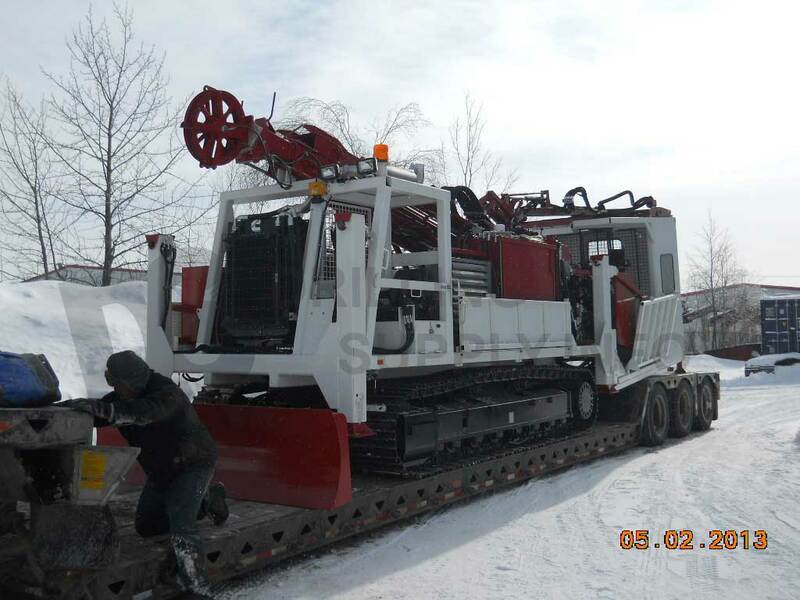 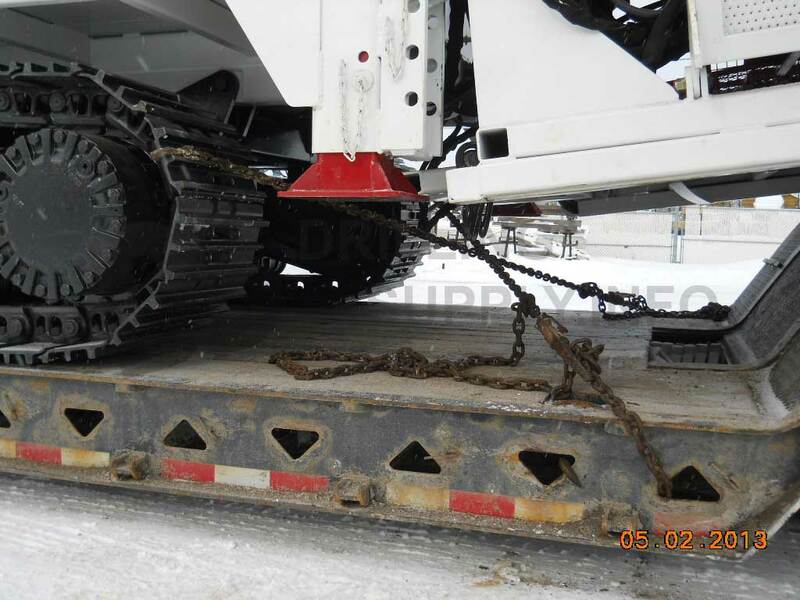 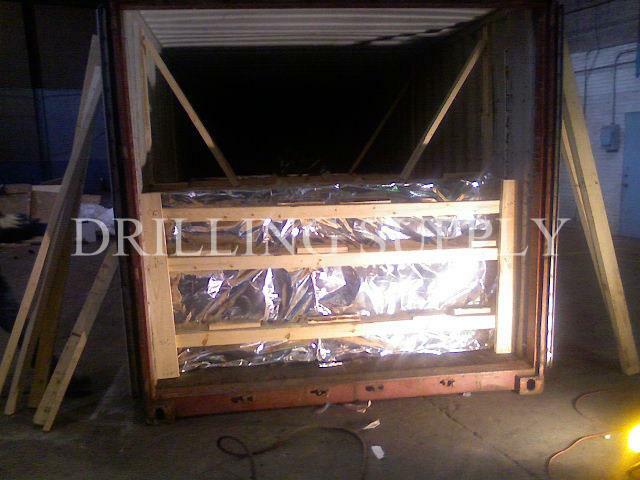 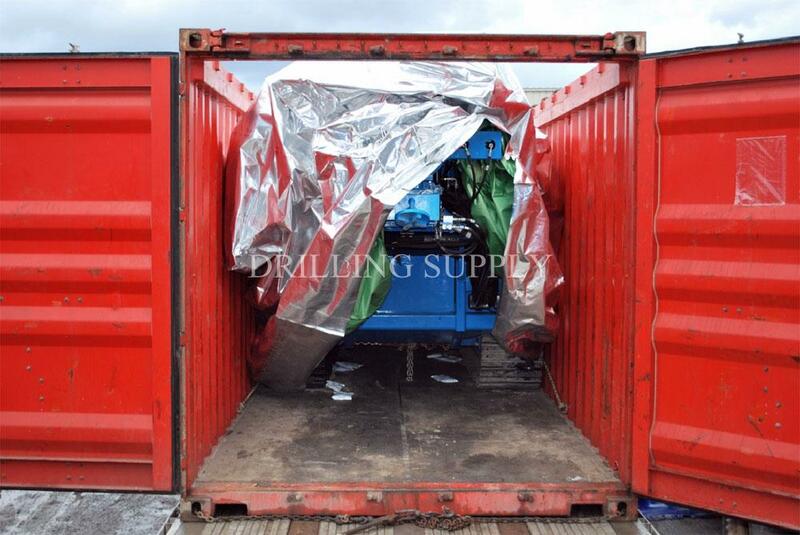 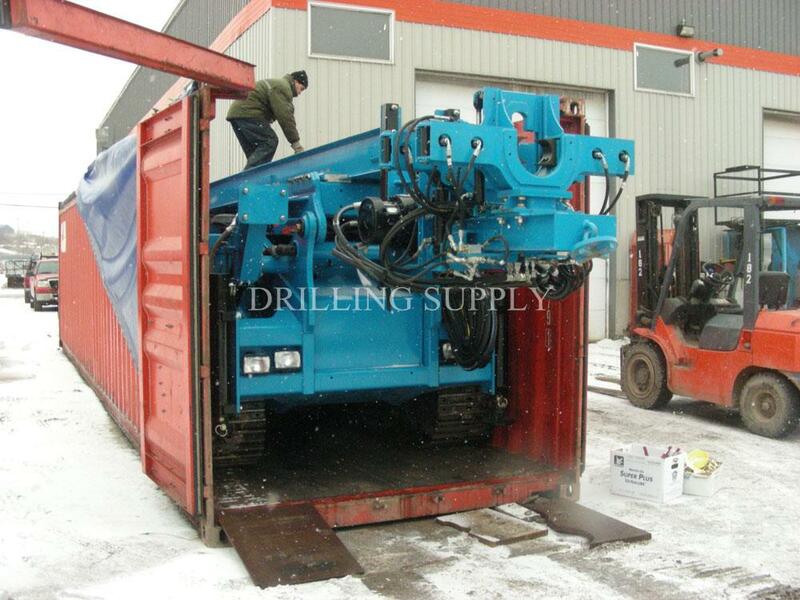 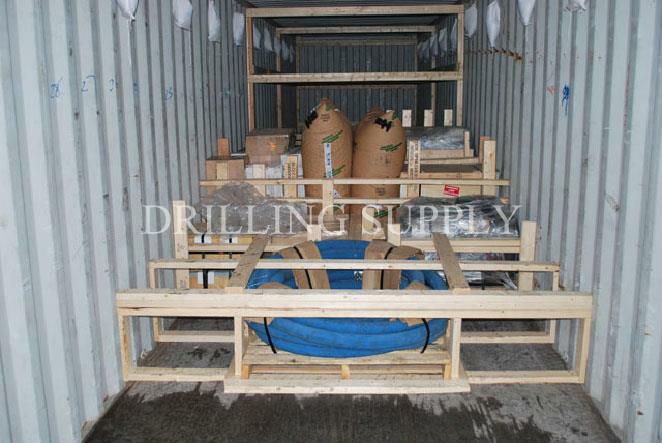 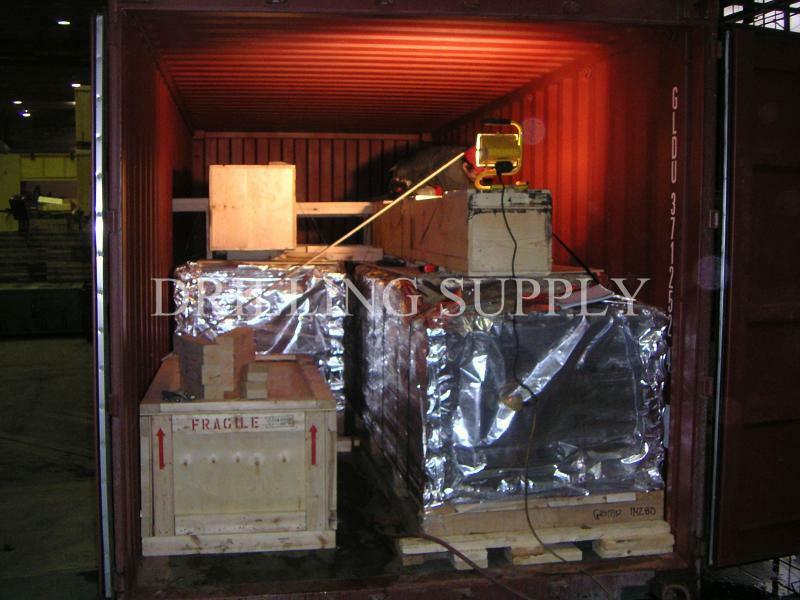 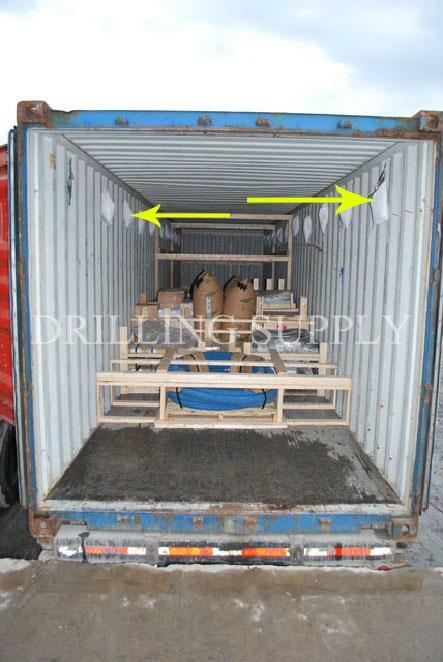 RC drilling tools in a 20’ container en route to Mongolia, Khet Co., Ltd. 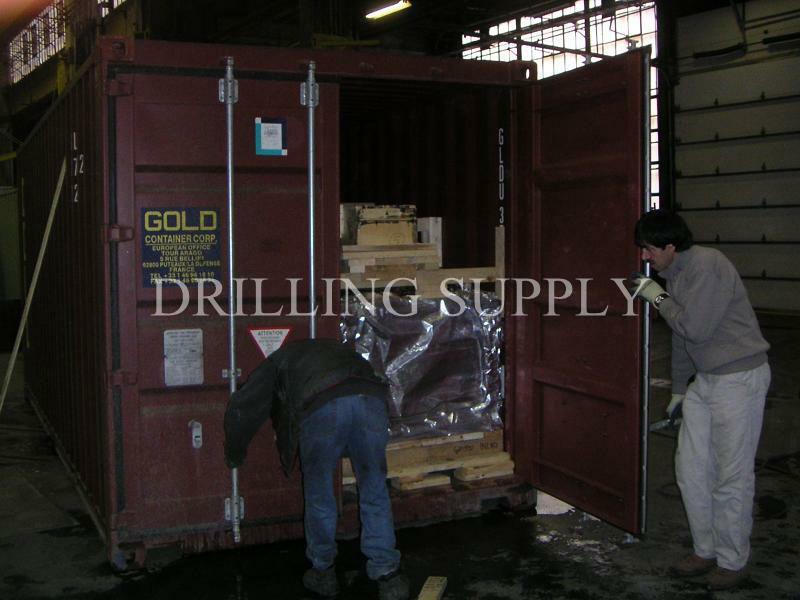 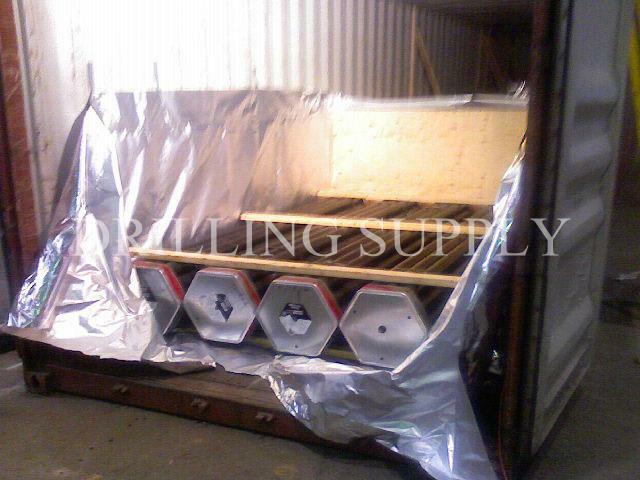 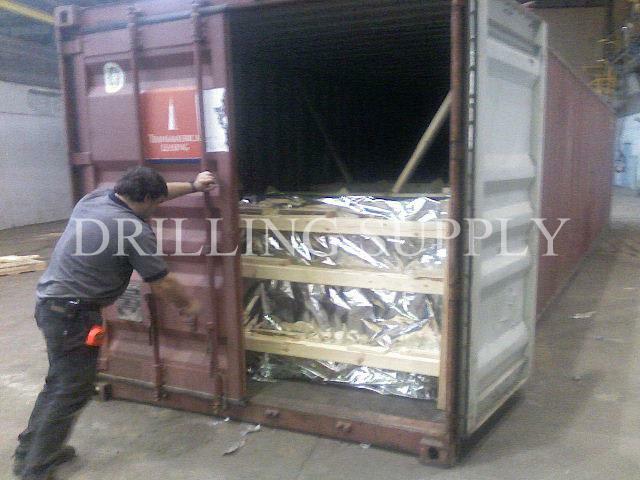 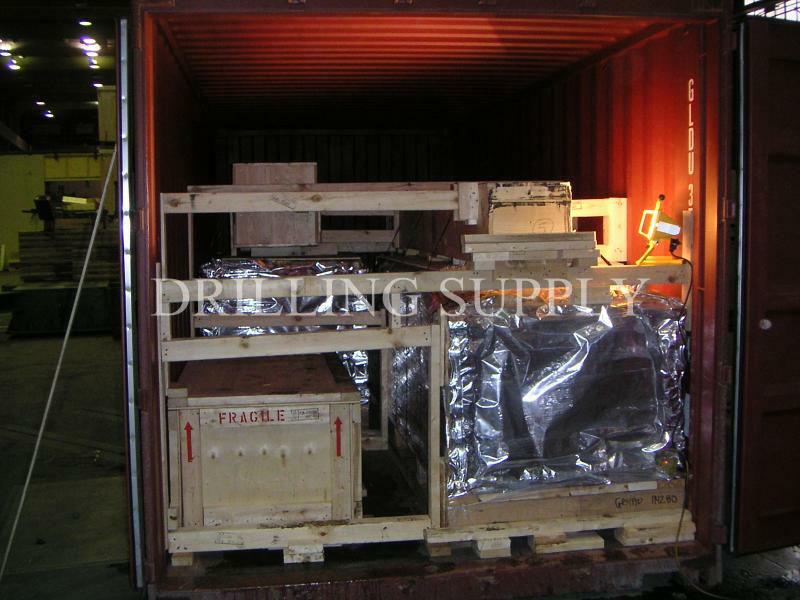 Core drilling package is being loaded in a 40' standard container..